Check below what apps can help you organise your life and turn you into a person who can accomplish everything planned! This great college class schedule app is specifically designed for students with busy lives! It will suit students with all sorts of class schedules allowing to organize assignments, program upcoming classes and plan extracurricular activities. You can create to-do lists and archive completed tasks, view timetables with room numbers and professor names as well as organise college tasks according to subject subgroups. This app makes it much easier for you to keep an overall picture of all the tasks you have to do during the academic year! Moreover, iStudiez app is handy for students who like keeping track of their GPA results: there is an option to record your grades and calculate your expected GPA. The app is available on iOS and Android mobile platforms and on Windows 10 and macOS desktop platforms. You can use a free version of the program with limited features or you can get a full mobile version for $2.99 or a desktop one for $9.99. If you want to synchronize an app on both your mobile and computer, then you should purchase a full-version of iStudiez Pro for both devices. This college calendar app is available only on mobile devices and represents a colour-coded calendar where you can program your classes, keep track of your grades and get organised with academic assignments. It is full of useful built-in features like notifications for upcoming exams, automatic silence mode during classes as well as cloud back-up and cross-device synchronisation. This app with help you release some of the stress off your student routine and will get your life back on track! The program is free to use but you will have to put up with a decent amount of ads; if you cannot stand ads, you have an option to purchase a low priced version and enjoy your organised life even more. 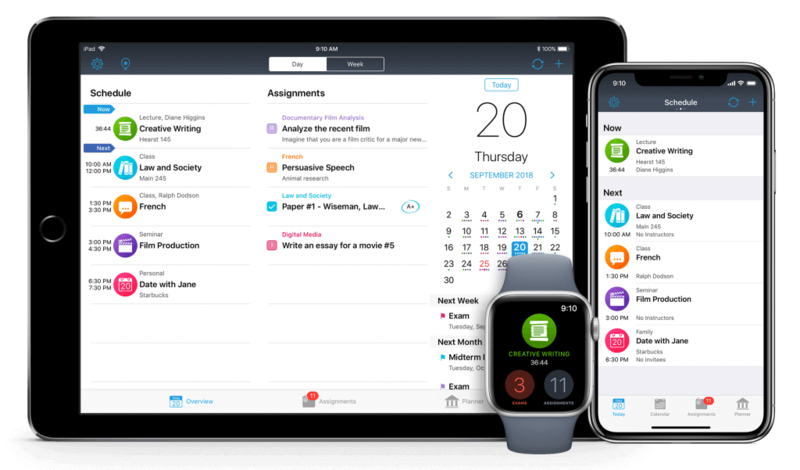 Another great app for school schedules is well known to everyone out there who likes sending emails. 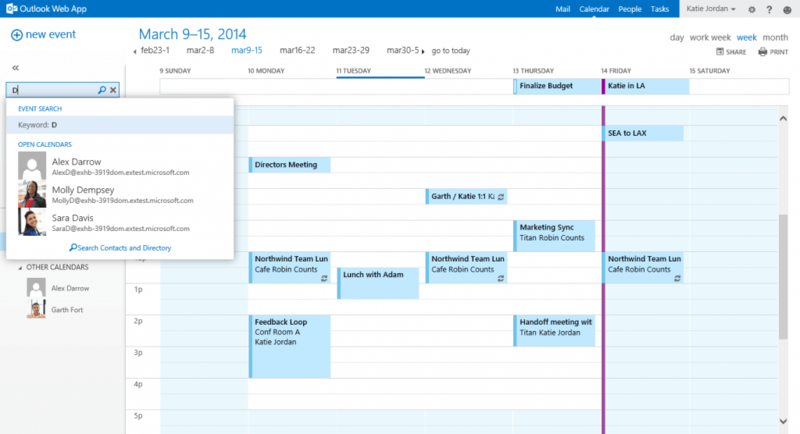 This scheduling component is one of the features of Office 365 Group (Microsoft) and can be used as a desktop/mobile app or accessed online. It is conveniently integrated with your emails and contacts list in Outlook; another useful feature is the average weather temperature for the day with sun/cloud labels that you will find in the cells that indicate days of the calendar. With this programme, you can select any time slot and write the assignments or tasks that you have to accomplish on that particular date, create appointments, view group schedules and organize meetings and reminders for them. This excellent student schedule app for Apple devices is stylishly designed and its minimalist design is very easy to figure out. It can be synced across all iOS and MacOS devices and places the events you create at the centre of your schedule. 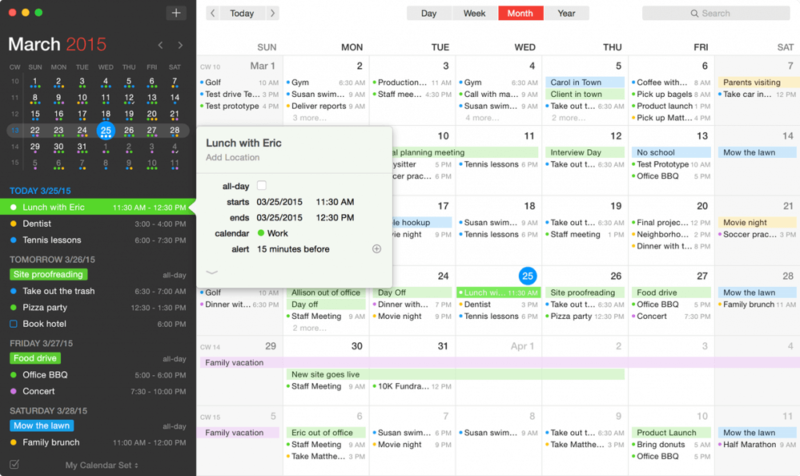 Nevertheless, its price can be some sort of a drawback: Fantastical 2 version for Mac costs $49.99 and $9.99 for iPhone. If you are not sure whether you will like their calendar service or not, you can sign up for a 21-day free trial version to form your personal opinion about the app! 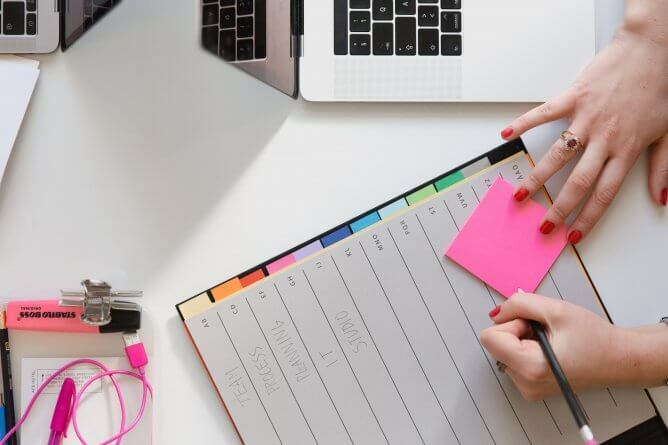 Therefore, if you are feeling overwhelmed at college and you are afraid to miss some of your deadlines, try to sign up for one of these apps to discover all the features for efficient scheduling of your college work! You will become more efficient in your daily life, you will gain control over your time as well as over all your exams and tests. 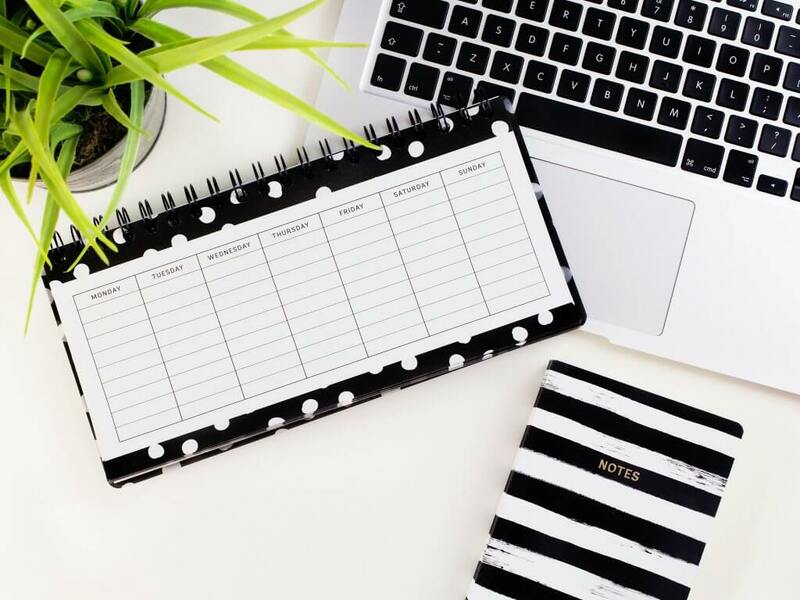 Minimise your stress and organise your busy life when you are at college ! Categories: Lifehacks, Students Life Tags: apps, college life, college lifehacks, college students, college study tips, college tips, tips Author: Dana M.